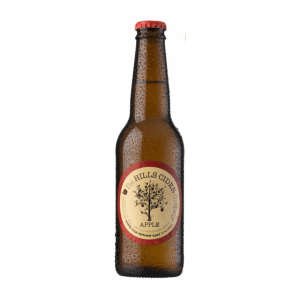 100% fresh Adelaide Hills Apples co-fermented with 100% Fresh, Australian Ginger. 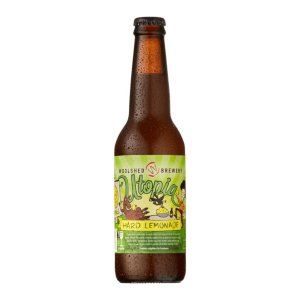 A fusion of spice and fresh apples resulting in a unique cider experience. 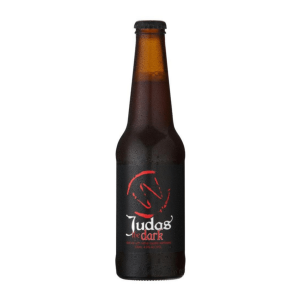 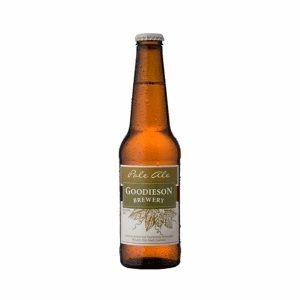 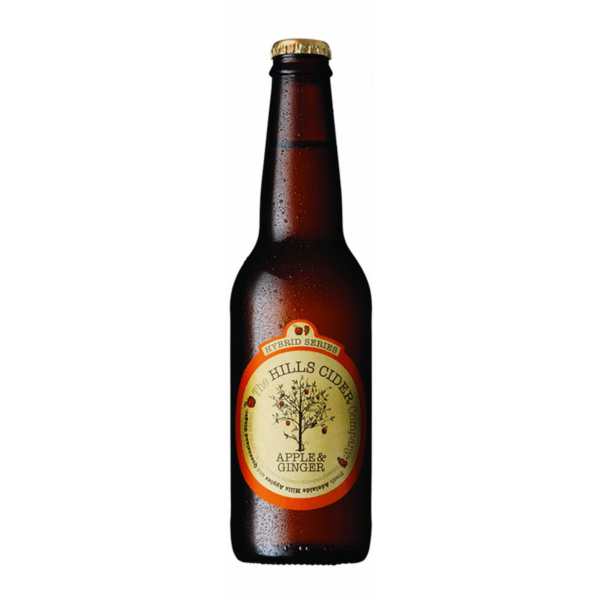 This cider has a creamy palate of custard, stone fruit, apricot and preserved lemon characters, with hints of ginger and spice. 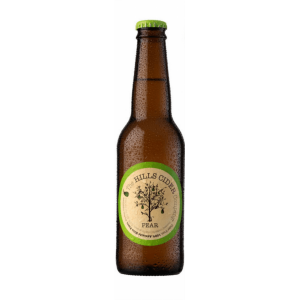 The textural palate is rounded and balanced with good supporting acidity and apple freshness. 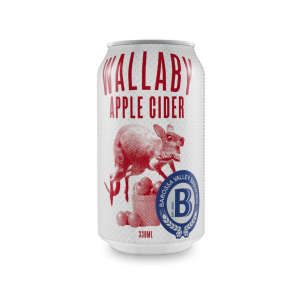 It has a golden deep straw colour, with an aroma of lifted aromatics with nuances of candied ginger and Granny Smith apple and touches of preserved lemon and spice.